Awash in expense reports and permits, today I took a step back to reminded myself of the importance of what we’re doing. On April 19th–less than two months!–our team will collectively land in Greenland, many of us meeting each other for the first time. From there we will cross Greenland’s vast high interior and measure changes in Greenland’s snow and firn, which show pronounced and undeniable evidence of 20 years’ warming. Raising a FirnCover tower during the ACT-2015 traverse. 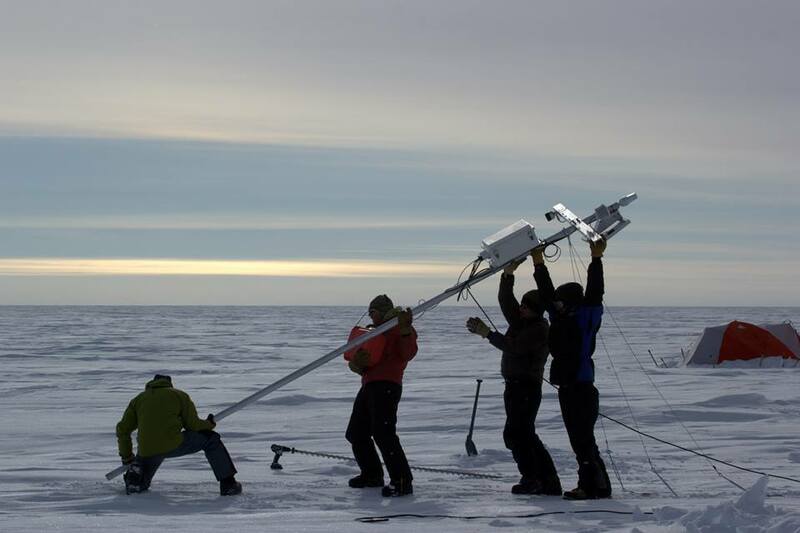 The main goal of the FirnCover project is to measure the compaction of snow and “firn” as it slowly compresses into glacial ice. That may sound boring, but it’s critical if you want to measure this stuff from space, which is why NASA cares. Melt water flows through the firn, changing its physical structure and chemistry in complex ways. Our small team alone couldn’t possibly tell the full story of all the changes happening just below the surface of Greenland. So like any good science venture, we branched out. Meet the 2016 FirnCover team, our biggest expedition yet, 11 members hailing from four countries and six academic and scientific institutions, all focused on different facets of the same basic question: “What the hell’s going on with all the water under there?” It’s not as simple a question as you might think. Here we are! 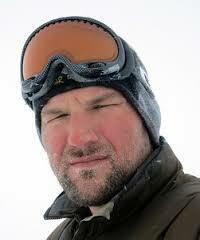 Mike MacFerrin – Expedition organizer, hailing from the CIRES Institute at the University of Colorado at Boulder. 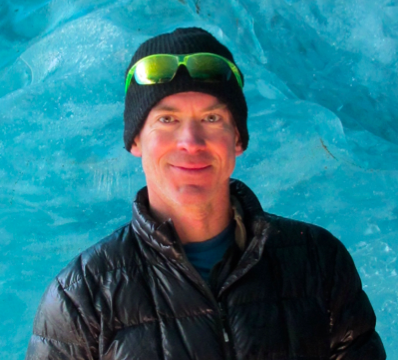 Mike’s research combines field methods, remote sensing and modeling to characterize changes in the surface mass balance of the Greenland ice sheet. Mike is typically seen in camp with a laptop, socket wrench, field notebook, or a sat phone glued to his ear, trying his damndest to make sure this whole expedition goes down smoothly. Max Stevens is a PhD Candidate at the University of Washington in Seattle, where he studies ice sheet firn processes and advanced modeling. 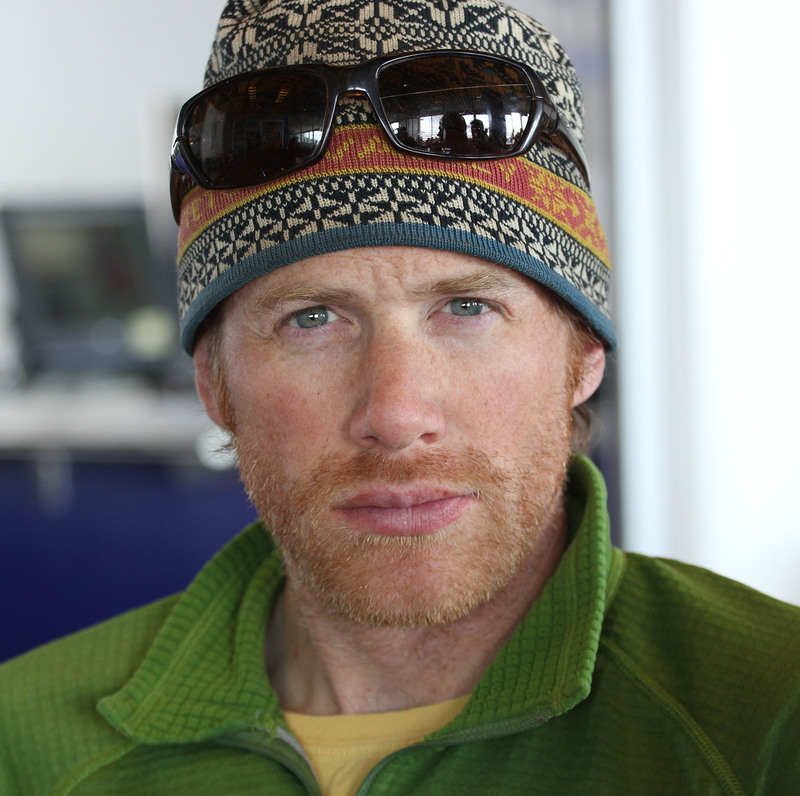 With many years of experience as an instructor for the National Outdoor Leadership School (NOLS), in addition to his polar expertise and Antarctic experience, Max brings a key skillset of wilderness medical instruction to the crew. Darren Hill serves as the team’s vital technician, combining the duties of mechanic, data manager and photographer/videographer to round out the team’s responsibilities. When **** goes down in the field, Darren’s on it. Darren hails from the states in Bend, OR and runs several businesses there, including the IT Support company PC Friendly. 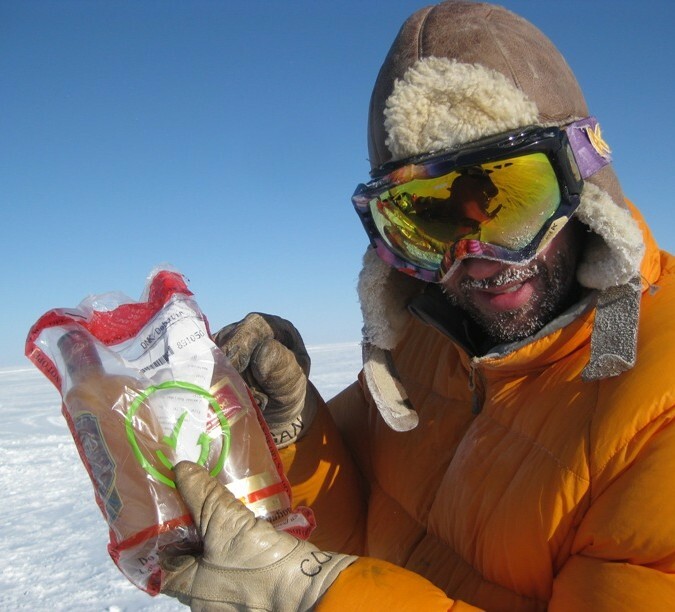 Dr. Liam Colgan, with his frozen whiskey in 2013. William Colgan – Dr. William (“Liam”) Colgan is an assistant professor and ESA Living Planet Fellow at York University in Toronto, Canada. His research blends together satellite and field observations, using computer simulations, to assess ice loss from Greenland and the Canadian Arctic. He is especially interested in how changes in firn thickness compare to changes in underlying ice thickness. 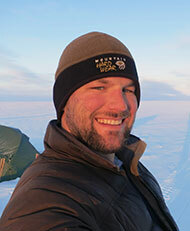 This year’s FirnCover campaign will mark Liam’s seventh expedition into the ice sheet interior. 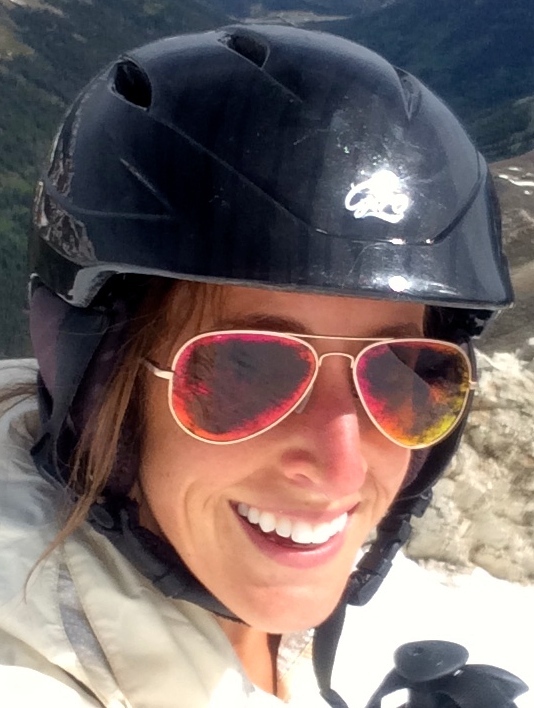 Aleah Sommers is a PhD student at the University of Colorado in Boulder, in the Department of Civil, Environmental, and Architectural Engineering. Her research primarily focuses on numerical modeling of subglacial hydrology to understand seasonal velocity patterns on the Greenland ice sheet. She is joining the team this year to measure firn permeability using pneumatic testing (a technique borrowed from groundwater remediation system design). In addition to her science and engineering contributions, Aleah will serve as the FirnCover resident yoga teacher on the ice. 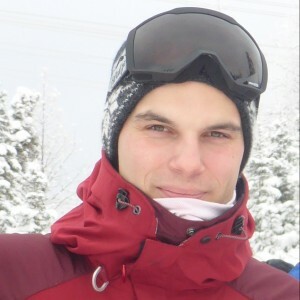 Baptiste Vandecrux is a PhD student at the Technical University of Denmark and at the Geological Survey of Denmark and Greenland (GEUS). 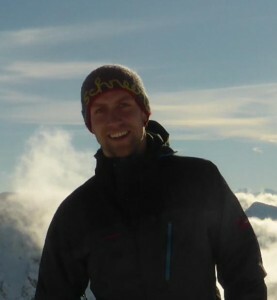 This year he brings the drills to the FirnCover team and will help lead coring, stratigraphy and density studies across Greenland’s firn, focusing on the percolation and retention of melt-water within that layer. Achim Heilig – Dr. Achim Heilig is a post-doctoral researcher at the Ludwig-Maximilian University (LMU) in Munich, Germany. 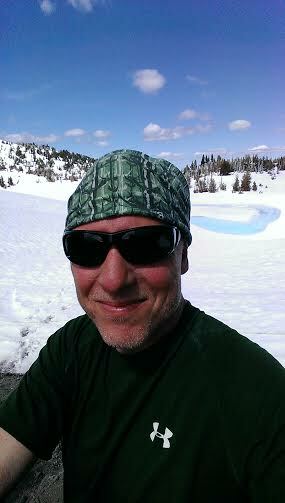 Achim uses radar and other instruments to monitor changes in snowpacks such as layer compaction, melt water percolation and snow accumulation. This season Achim and his assistants Bastian Gerling and Leander Gambal will install advanced radar equipment under the firn in Greenland’s percolation zone to temporally monitor the fate of meltwater and the structural evolution of Greenland’s firn pack as a result of melt and accumulation. 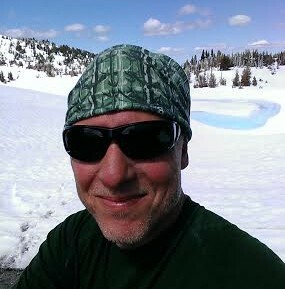 Shawn Marshall – Dr. Shawn Marshall is a glaciologist at the University of Calgary, where he is a Canada Research Chair in Climate Change. He studies glacier-climate processes in western Canada and the Arctic and glacier and ice sheet response to climate change. 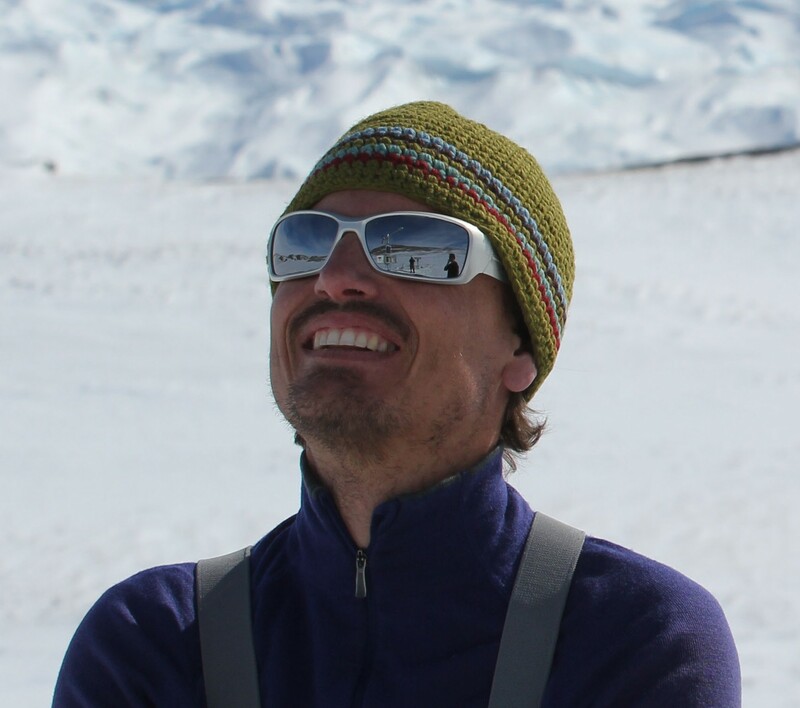 Shawn and Samira (below) will install advanced instrumentation in Greenland’s percolation zone to help characterize the residency of meltwater and its effects on firn structure and chemistry. Samira Samimi – Samira Samimi is a Ph.D. student at the University of Calgary and a member of ArcTrain Canada. 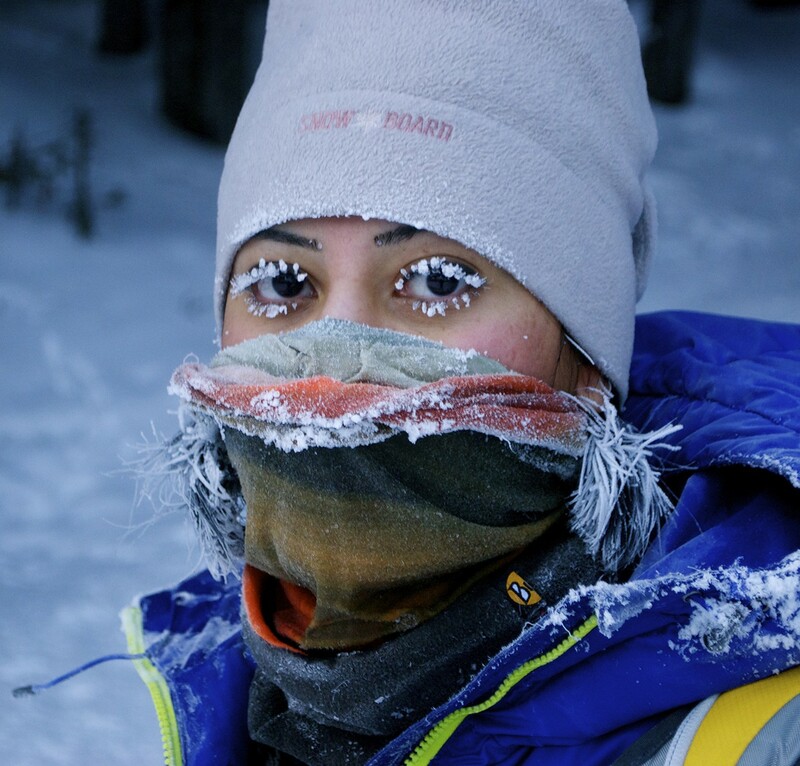 An experienced Himilayan big-wall climber, Samira studies meltwater retention, refreezing, and drainage and the effects of meltwater on the isotope stratigraphy in supraglacial snow and firn. Bastian Gerling – just about to finish his studies in Physics at the Ludwig-Maximilian University (Germany) and the ETH (Switzerland). At the moment he is closing his Master thesis at the WSL – Swiss Institute for Snow and Avalanche Research (SLF) in the field of snow mechanical properties. During the trip, he will help Achim to dig a huge hole and to install the radar measurement equipment.